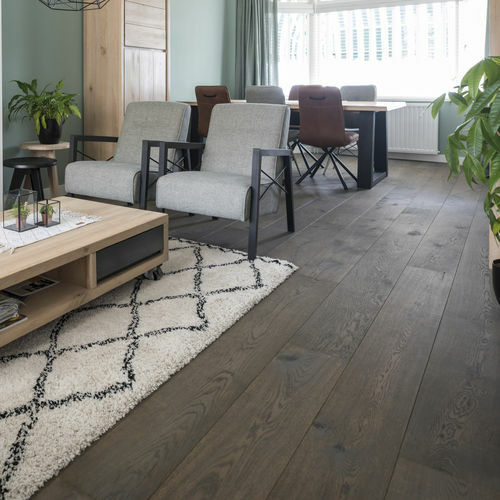 Dennebos Flooring offers you the opportunity of individuality, through carefully selected species and finishes, offering a perfect basis to create a stylish and attractive interior. Thanks to our unprecedented range of treatments and finishes the choice is yours, so let Dennebos create the floor you really want to achieve with the help of our experts. 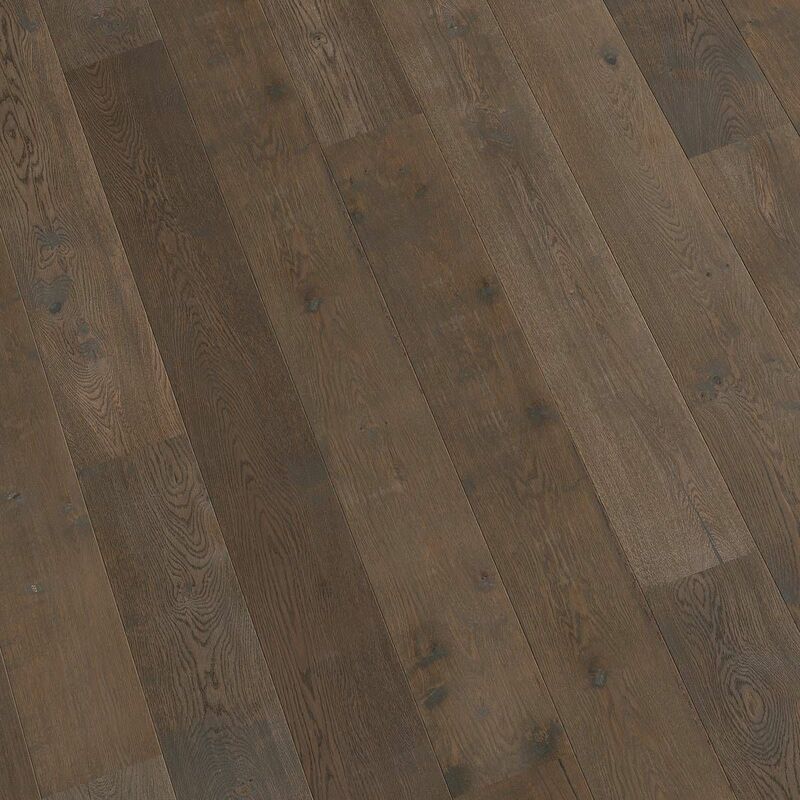 Choose from a variety of widths, lengths, qualities and finishing and enjoy a matchless piece of individuality.